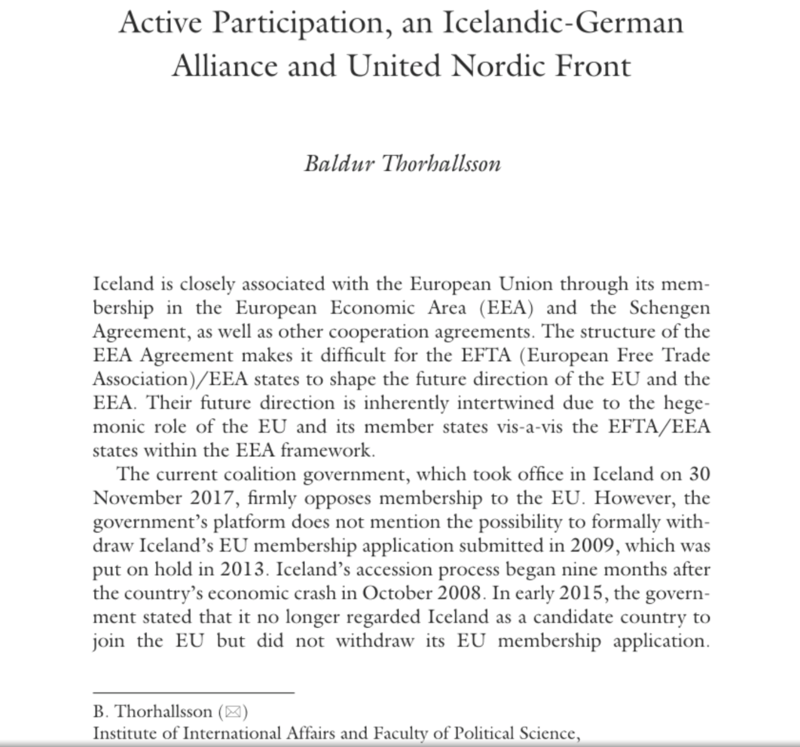 The forthcoming book from Palgrave Macmillan, The Future of Europe: Views from the Capitals, sheds light on the political dynamics within the EU member states as well as Iceland, Norway, Switzerland and Turkey. The book features analysis from authors from all the respective states on how their country could get more involved in the European debate, "taking the reader on a journey through various political landscapes and different views. The chapters cover issues ranging from a perceived lack of ambition at the periphery to a careful balancing act between diverse standpoints at the geographical centre." Anxiety regarding national sovereignty, the migration and border discourse, security concerns as well as the obvious need to regain trust and create policies that work, are among common themes that emerge throughout the book's diverse chapters. More details on the publication here and here.